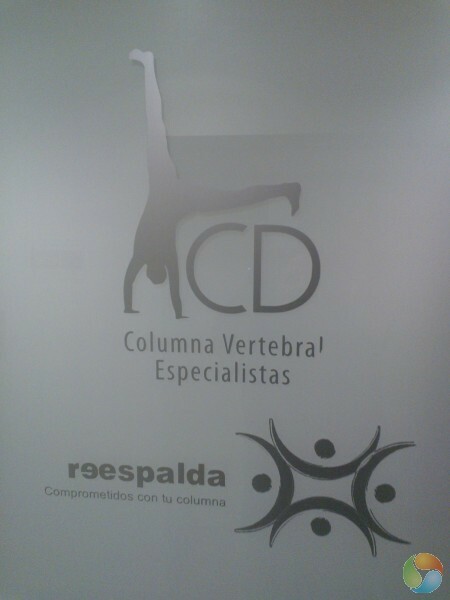 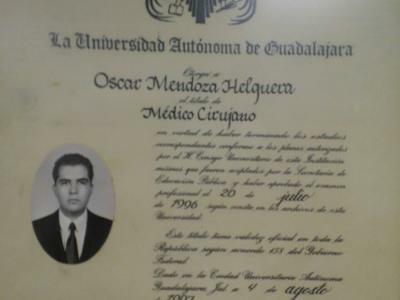 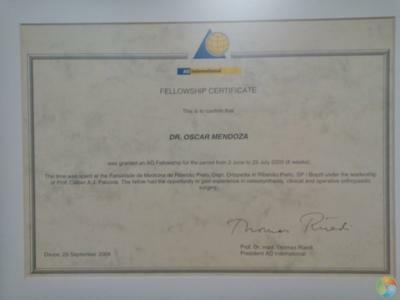 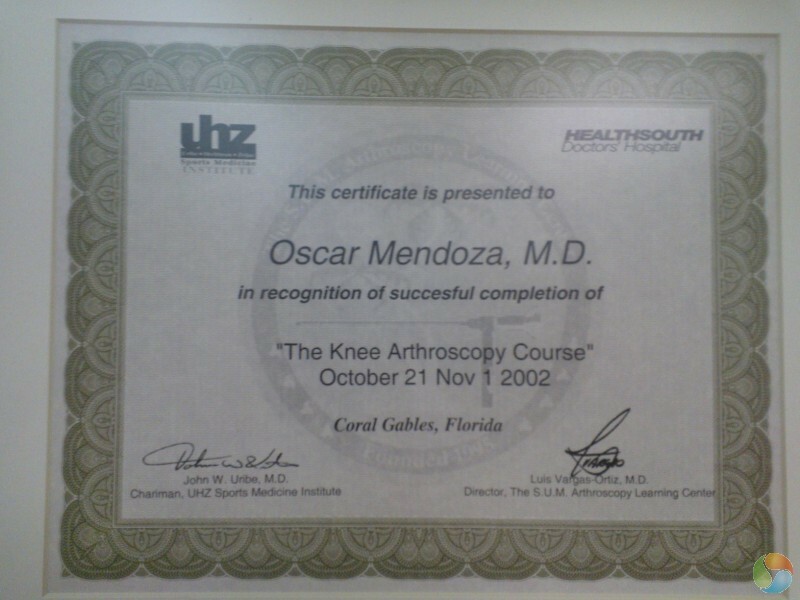 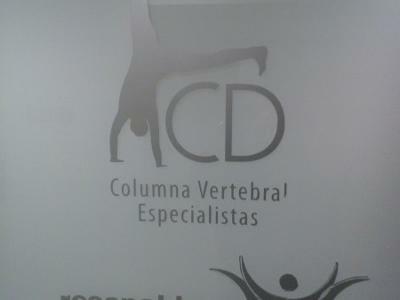 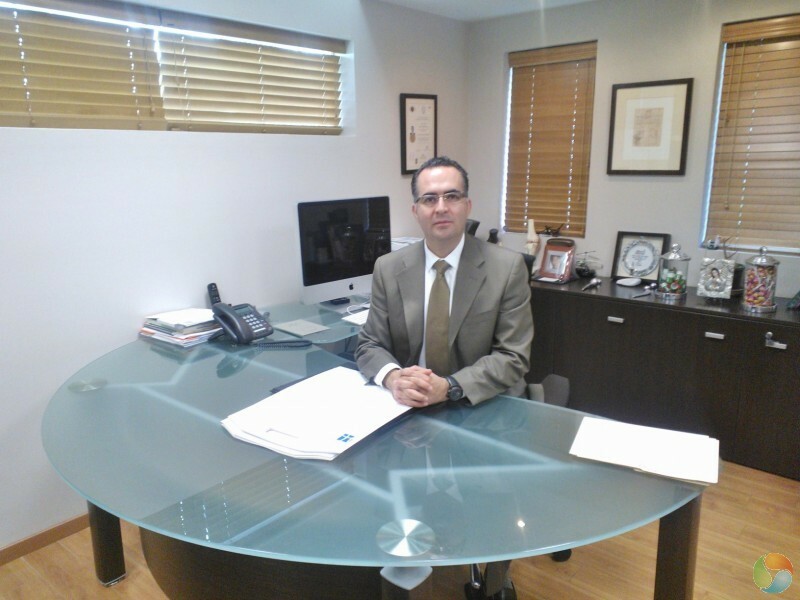 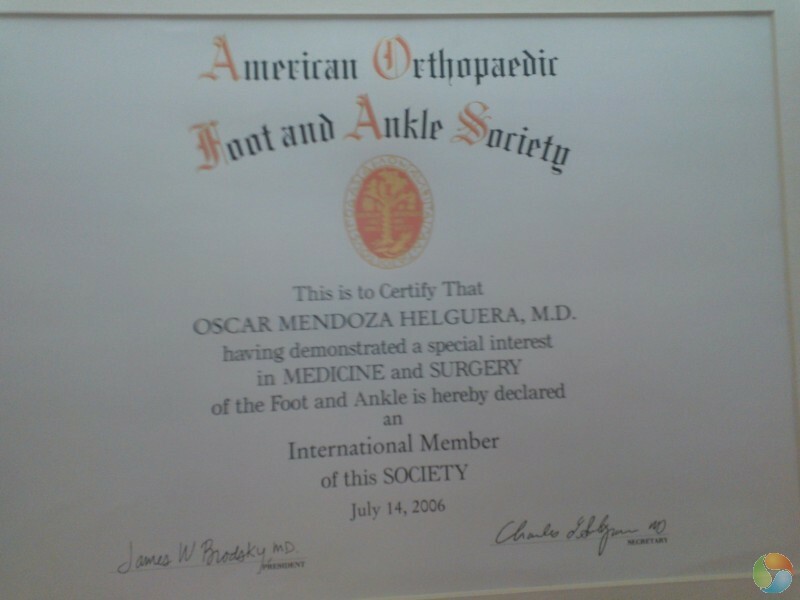 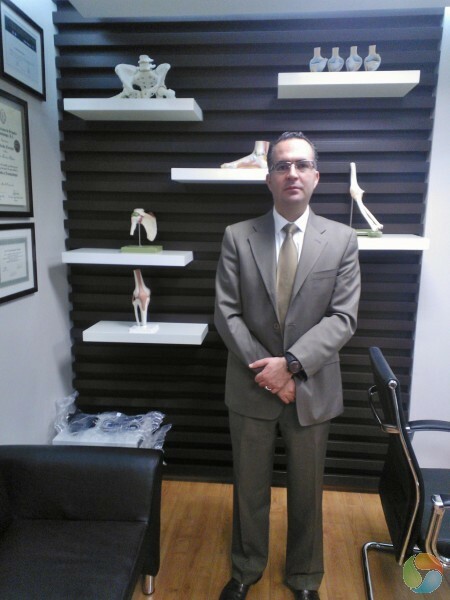 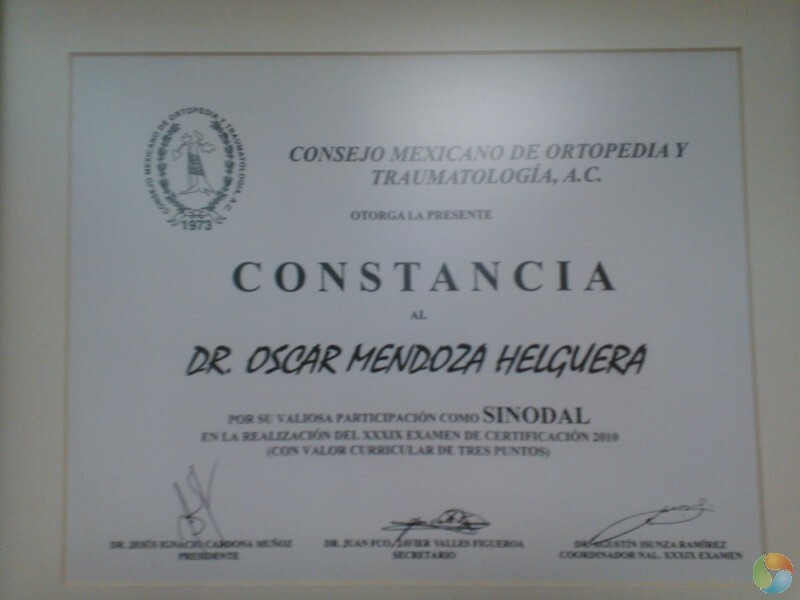 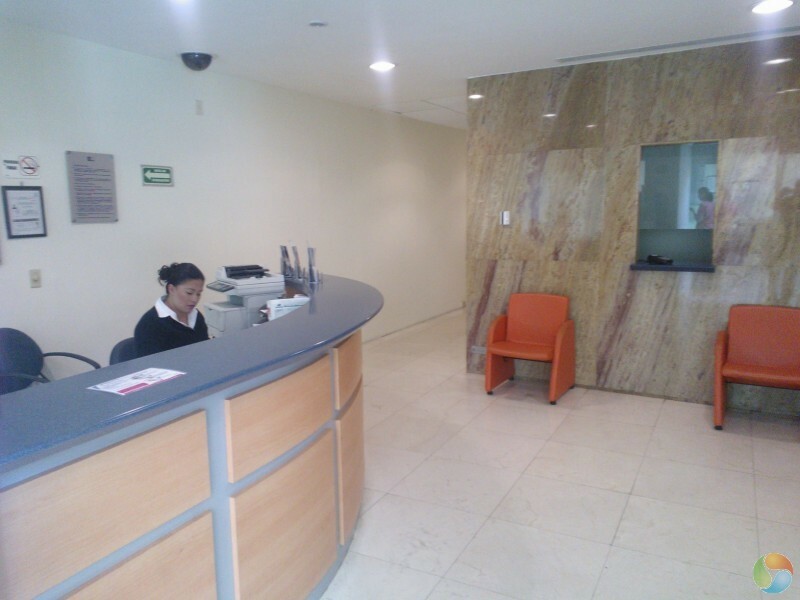 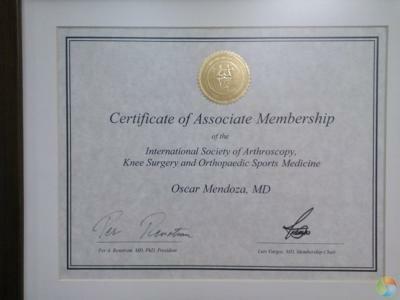 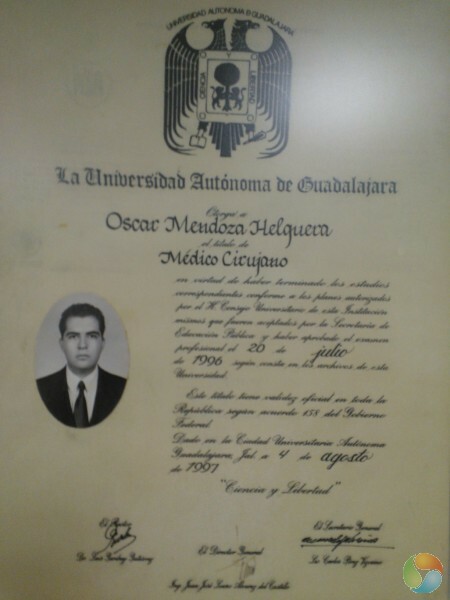 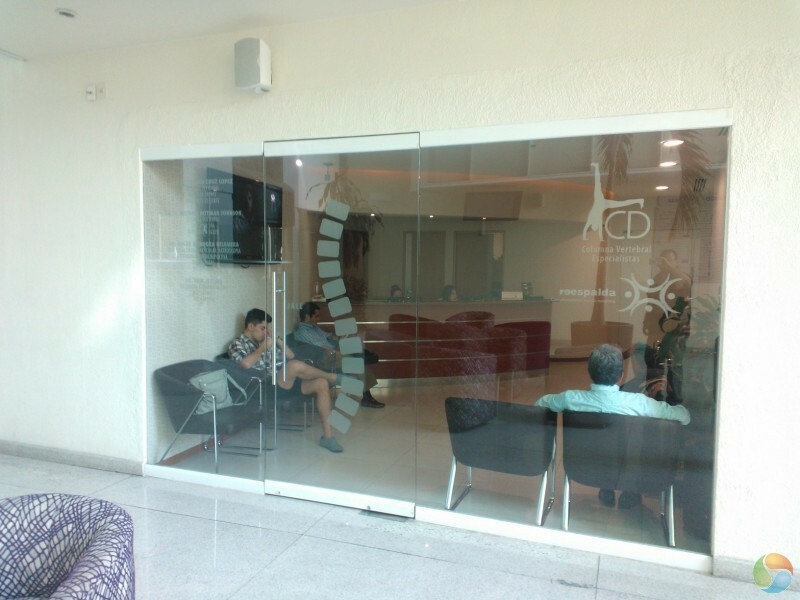 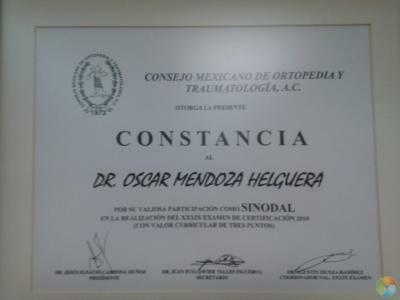 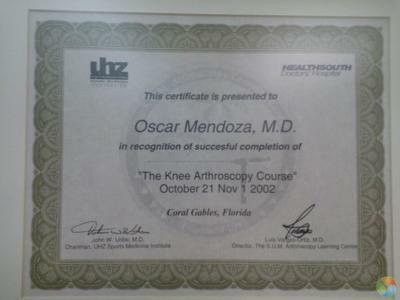 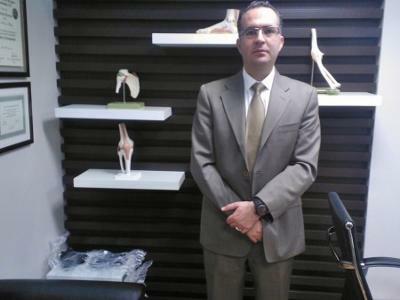 Dr. Oscar Mendoza in Guadalajara offers the most affordable and high quality care of orthopedic surgery and hip replacement surgery available in all of Mexico. 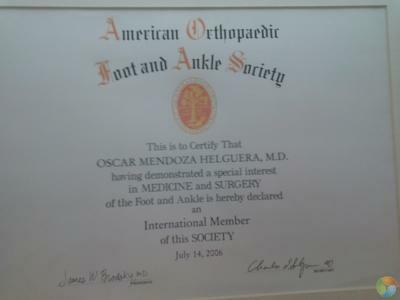 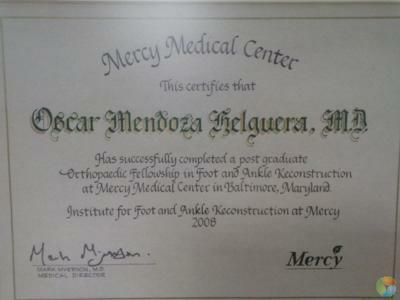 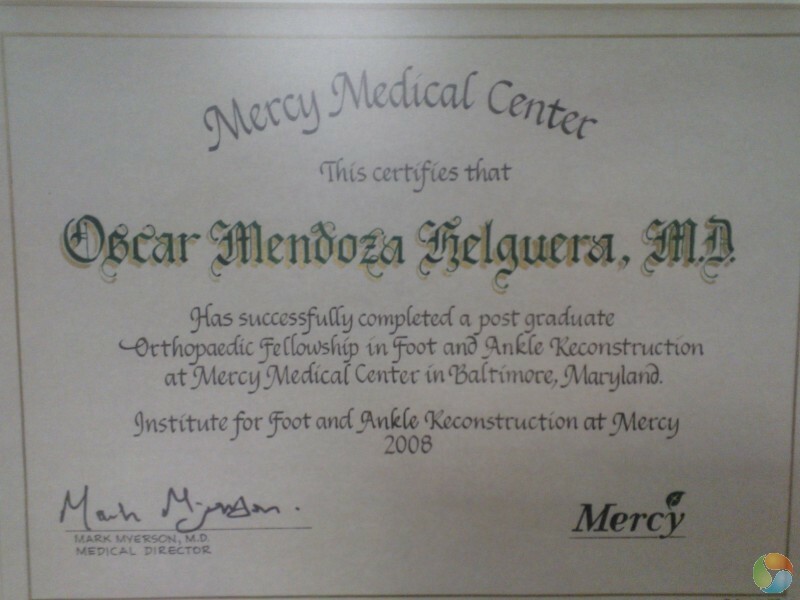 He’s been helping patients form the United States, Canada and South and Central America for over 15 years. 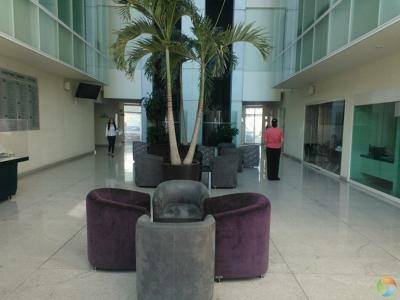 Please review our gallery and contact us for more information.